This news totally rocks the dragon. Well, it looks like Dragon Ball Z gods have heard my prayers and are going to be officially releasing Dragon Ball Z: Extreme Butoden on 3DS in North America this October 20. It'll be headed to other countries on October 16, as Bandai Namco announced today via press release, and I couldn't be happier. 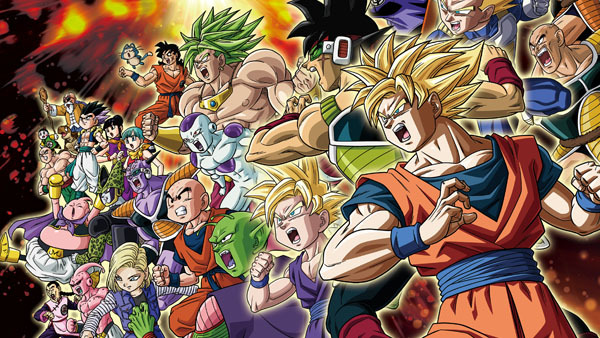 The upcoming fighter is said to include over 100 characters plucked from the Dragon Ball Z universe with 20 playable characters and the other 80 acting as support, a la Marvel vs. Capcom or other games of that ilk. It'll feature several different game modes, including Z-Story, Adventure Mode, Extreme World Tournament, Battle Mode, Versus Mode, and Quest Mode. It's an awesome announcement, to say the least. Are any of you Z fans excited to get your hands on the North American release?